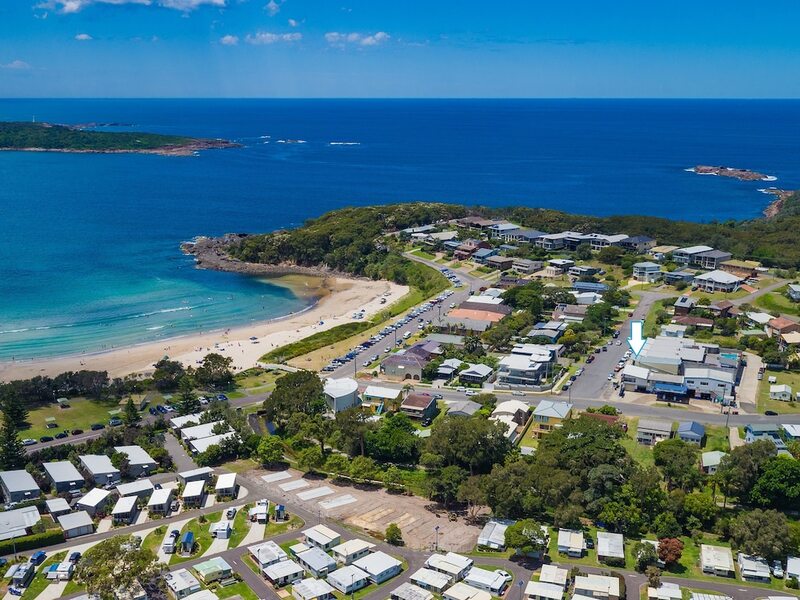 When you stay at this vacation home in Fingal Bay, you'll be near the beach, within a 15-minute drive of Tomaree National Park and Dutchies Beach. This vacation home is 0.1 mi (0.1 km) from Myall Lakes National Park and 2 mi (3.2 km) from Point Stephens Lighthouse. Make yourself comfortable in this air-conditioned vacation home, featuring a kitchen with a refrigerator and an oven. There's a private balcony or patio. A flat-screen television along with a DVD player are provided for your entertainment. Conveniences include a separate sitting area and a microwave. Enjoy recreation amenities such as an outdoor tennis court or take in the view from a terrace. Satisfy your appetite at the vacation home's coffee shop/café.